Fall is an important time for trees. It’s the season when they prepare themselves for the harsh conditions of winter. Trees do this by going dormant, thereby rendering them less vulnerable to icy winds, cold temperatures, and potential snow and ice loads. We put together a list of helpful tips to guide you and your trees through the Fall season. Easing off your watering is an important signal to your trees that fall is here and winter is right around the corner. A general rule of thumb is that after Labor Day (weather dependent, of course–if it’s still considerably warm out, adjust accordingly), begin cutting back on your watering regimen. After the first good frost you should shift over to a winter watering schedule of once a month. Regardless of the season, trees should always be watered at the drip line where the tiny water-absorbing roots should be, and for maximum benefits, at a depth of two to three feet. Trees don’t typically require large amounts of fertilizing and only a very light application of nitrogen after leafing out in spring. Fall fertilizing can stimulate a tree just at the time it needs to cut back on production. Avoid sending your tree this mixed signal by foregoing any fertilizing in fall. With the one exception of dead wood – which may be removed in any season – fall pruning is discouraged for the following reasons. First, pruning of live tissue stimulates a tree to grow replacement tissue. This kind of green, succulent growth in fall is extremely vulnerable to winter dieback, resulting in injury to the tree. Secondly, despite the fact that regular pruning is one of the best things you can do for your tree’s overall health, pruning is also wounding. A tree possesses natural defenses which go to wound sites to wall off decay and start the growth of wound wood. However, the most recent research has shown that these defenses are quiescent in the fall, coming back to life sometime in January. For the health of your tree, leave any pruning until then, with late winter being best. Prune fruit trees just before bud break, if possible. Fall is a great time to plant trees. With the cooler fall temperatures, the time it takes for trees planted in the fall is much less harsh. With a fall planting, your tree gets a good start and by spring has put down roots and is on it’s way to being established. While your Fall planted tree will require some watering and upkeep, it won’t be as labor intensive as if you were planting in the summer. 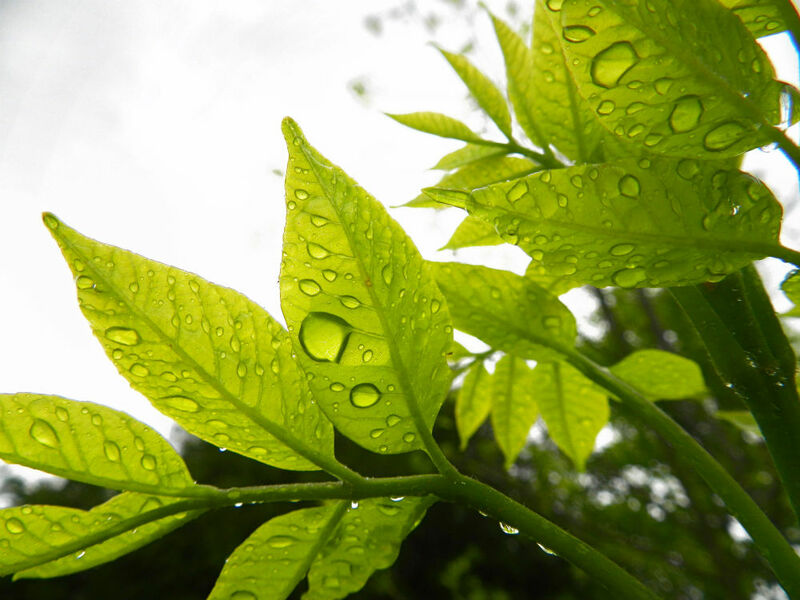 For more information about watering, check our tree care tips. Enjoy the journey and happy planting!